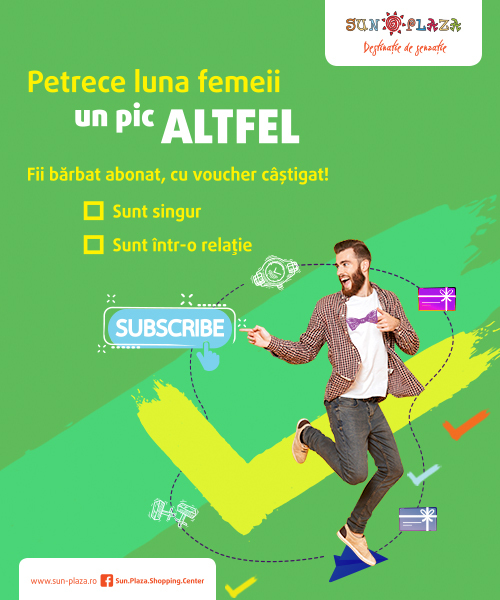 It was once like never before, a Romanian store that wanted to grow big: a store to carry on the Romanian tradition. No one knew what that meant, and what this small boutique wanted. 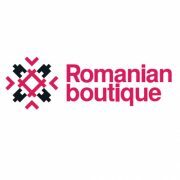 Romanian Boutique has realized that the Romanian spirit will always remain alive if transmitted from generation to generation, and its traditional objects will serve as true souvenirs of the Romanian spirit. Romanian Boutique is not alone in this story of a traditional Romanian creation, but it has us side by side: the team that respects the ideals of this store and wants to pass it on to all who walk in the physical store, or visit us onlinE. We are always at the disposal of beautiful clients who visit us and are always ready to meet all requirements.